The tournament has been cancelled. 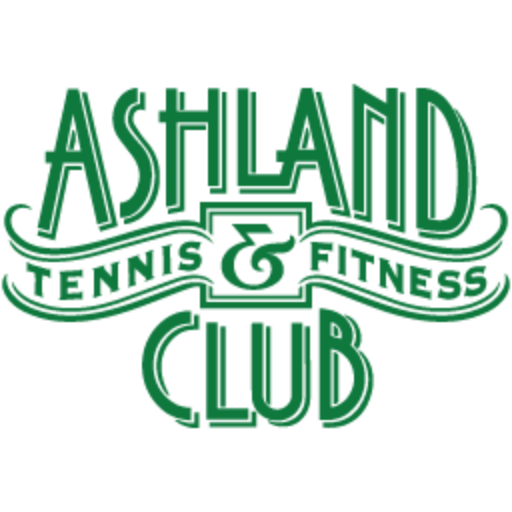 Copyright © 2017 Ashland Tennis & Fitness Club. All Rights Reserved.